Ozor said Kobo360 created the platform because of limited vehicle finance options for truckers in Nigeria. “We hope KoboWIN…will inject 20,000…[additional] trucks on the Kobo platform,” he told TechCrunch. 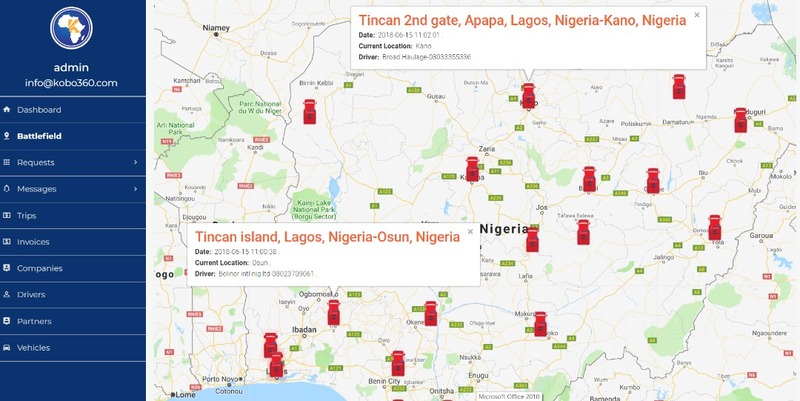 Kobo360 has served 324 businesses, aggregated a fleet of 5480 drivers and moved 37.6 million kilograms of cargo since 2017, per company stats. Top clients include Honeywell, Olam, Unilever and DHL. Ozor previously was a Driver Operations Manager at Uber Nigeria, before teaming up with Ife Oyodeli to co-found Kobo360. They initially targeted 3PL for Nigeria’s e-commerce boom — namely Jumia (now Africa’s first unicorn) and Konga (recently purchased in a distressed acquisition). “We started doing last-mile delivery…but the volume just wasn’t there for us, so we decided to pivot…to an asset-free model around long-haul trucking,” said Ozor. Kobo360 was accepted into YC’s Summer ’18 batch — receiving $120,000 for 7 percent equity — and will present at an August Demo Day in front of YC investors. “We were impressed by both Obi and Ife as founders. They were growing quickly and had a strong vision for the company,” YC partner Tim Brady told TechCrunch. Kobo360’s app currently coordinates 5,000 trips a month, according to Ozor. He thinks the startup’s asset-free, digital platform and business model can outpace traditional long-haul 3PL providers in Nigeria by handling more volume at cheaper prices. On price, Ozor named the ability of the Kobo360 app to more accurately and consistently coordinate return freight trips once truckers have dropped off first loads. Kobo360 is profitable, according to Ozor. Though he wouldn’t provide exact figures, he said reviewing the company’s financial performance was part of YC’s vetting process. Logistics has become an active space in Africa’s tech sector with startup entrepreneurs connecting digital to delivery models. In Nigeria, Jumia founder Tunde Kehinde departed and founded Africa Courier Express. Startup Max.ng is wrapping an app around motorcycles as an e-delivery platform. Nairobi-based Lori Systems has moved into digital coordination of trucking in East Africa. And U.S.-based Zipline is working with the government of Rwanda and partner UPS to master commercial drone delivery of medical supplies on the continent. Kobo360 will expand in Togo, Ghana, Cote D’Ivoire and Senegal. “We’ll be in Ghana this year and next year the other countries,” said Ozor. In addition to KoboWIN, it will also add more driver training and safety programs. “We are driver focused. Drivers are the key to our success. Even our app is driver focused,” said Ozor. 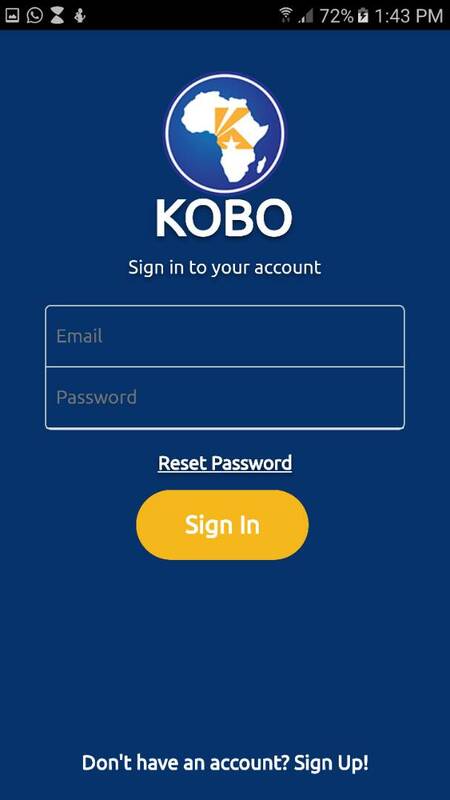 Kobo360 will launch a new version of its app in Hausa and Pidgin this August, both local languages common to drivers.